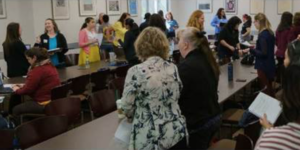 The ASU Commission on the Status of Women Staff Mentoring and Development Program pairs experienced and excelling staff members with staff who are interested in developing their careers and leadership skills. The program is structured to provide support, networking opportunities, professional development and leadership development to help staff members develop their careers and to become effective contributors to the New American University. It is one of the only programs of its kind to be offered at a university nationwide! The program is free and is open to all staff members at ASU. 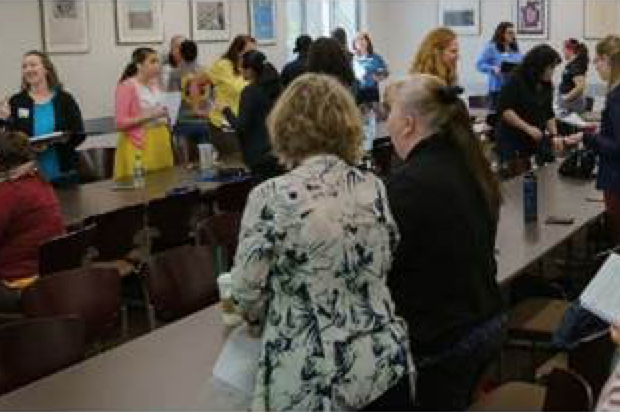 The ASU CSW Office is now accepting applications for the Summer 2019 Cohort of the CSW Staff Mentoring Program, which will run from June 2019–December 2019. Apply by Wednesday, April 3, 2019. Read the information guide for additional information. Complete program information and application materials are available on the CSW website. Need more information? Watch the program information session! Karen Engler-Weber, program director for the Commission, will discuss the program structure and application process, and will answer any questions you might have about the program. Visit the CSW website for the video and application materials. Questions? Contact asucsw@asu.edu or Karen Engler-Weber, program director, at karen.engler@asu.edu.